Emine Fetvacı discusses her research for Picturing History at the Ottoman Court (Indiana University Press) with Emily Neumeier and Nir Shafir. In the second half of the sixteenth century, the Ottoman court became particularly invested in writing its own history. 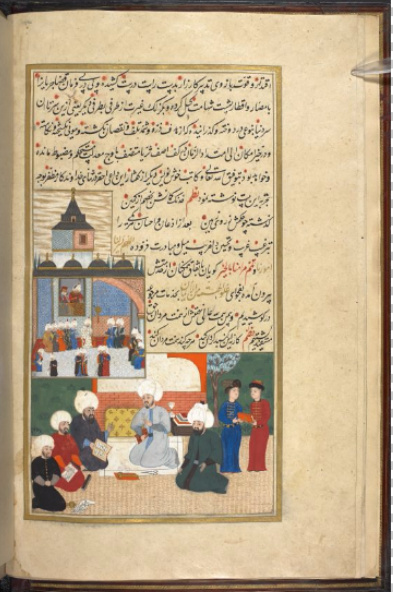 This initiative primarily took the form of official chronicles, and the court historian (şehnameci), a new position established in the 1550s, set to work producing manuscripts accompanied by lavish illustrations. However, the paintings in these texts should not be understood merely as passive descriptions of historical events. Rather, these images served as complex conveyors of meaning in their own right, designed by teams of artists to satisfy the aspirations of their patrons, which included not only the sultan but also other members of the court. In this episode, Emily Neumeier and Nir Shafir speak with Emine Fetvacı about these illustrated histories, the subject of her 2013 volume Picturing History at the Ottoman Court. Emine Fetvacı is Associate Professor of Islamic Art at Boston University. In addition to the history of painting, her research currently focuses on the albums of Sultan Ahmed I. She is the author of Picturing History at the Ottoman Court (2013) and the co-editor of Writing History at the Ottoman Court (2013). 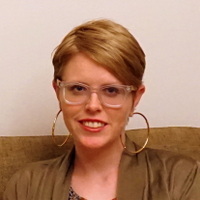 Emily Neumeier is a doctoral candidate in the Department of Art History at University of Pennsylvania. Her research concerns the art and architecture of the Ottoman Empire and Turkish Republic. She is currently preparing a thesis on the architectural patronage of provincial notables in Ottoman Greece and Albania. 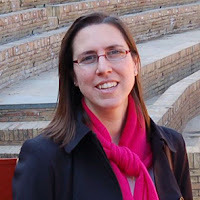 Emily is also editor of stambouline, a site where travel and the Ottoman world meet. 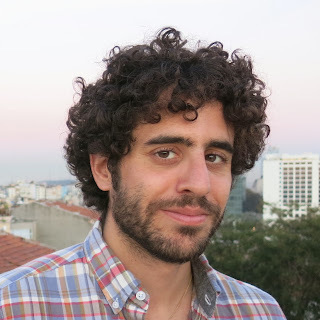 Nir Shafir is a doctoral candidate at UCLA studying Ottoman intellectual history. These are low resolution copies of images discussed in the podcast. High resolution viewing is available on the websites of the different libraries consulted using the links in the captions. British Library Or.7043, fol. 7b, Selim II, Shahname-i Salim Khan of Lokman, ca. 1571. Çıpa, H. Erdem, and Emine Fetvaci. Writing History at the Ottoman Court Editing the Past, Fashioning the Future. Bloomington: Indiana University Press, 2013. 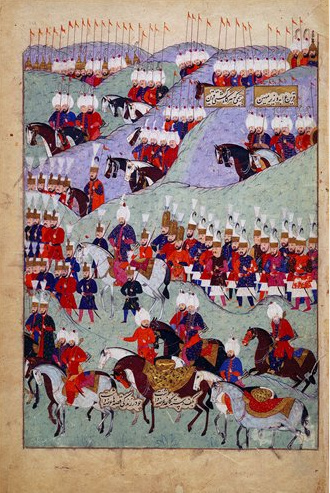 Bağcı, Serpil, "Visualizing Power: Portrayals of the Sultans in Illustrated Histories of the Ottoman Dynasty," Islamic Art 6 (2009), pp.113-27. Bağcı, Serpil, Filiz Çağman, Günsel Renda, and Zeren Tanındı. Osmanlı Resim Sanatı. Istanbul: T.C. Kültür ve Turizm Bakanlığı, 2006. Değirmenci, Tülün. İktidar oyunları ve resimli kitaplar: II. Osman devrinde deǧişen güc̣ simgeleri. 2012. Firat, Begüm Özden. 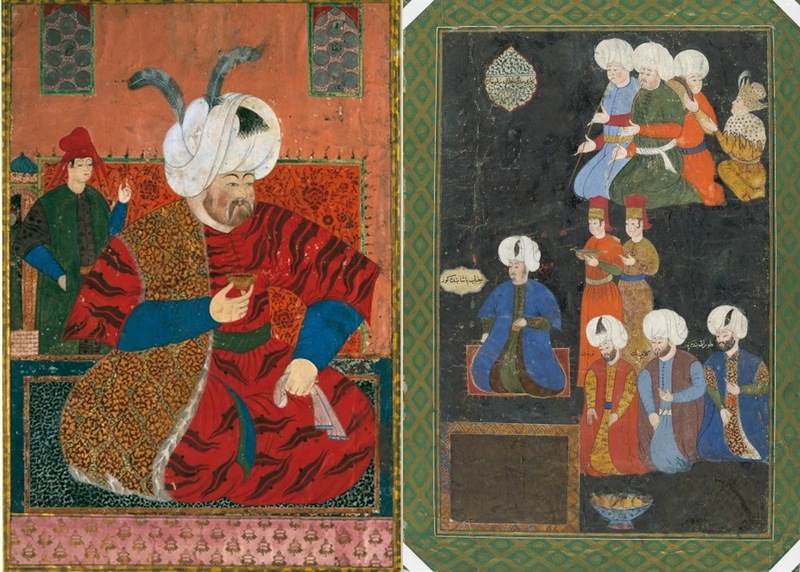 Encounters with the Ottoman Miniature: Contemporary Readings of an Imperial Art. 2015. Sims, Eleanor, "The Turks and Illustrated Historical Texts," in Fifth International Congress of Turkish Art, ed. Geza Feher (Budapest: Akademiai Kiado, 1978), pp. 747-72. Atıl, Esin, Seyyit Vehbî, and Levni. Levni and the Surname: The Story of an Eighteenth-Century Ottoman Festival. Istanbul: Kocbank, 1999. Atıl, Esin, and Arifi. Süleymanname: The Illustrated History of Süleyman the Magnificent. Washington: National Gallery of Art, 1986. Orbay, Ayşe. 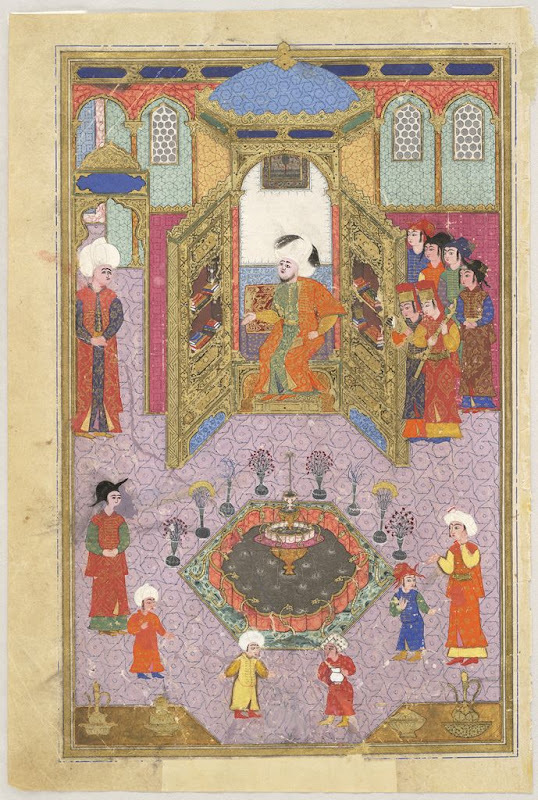 The Sultan's Portrait: Picturing the House of Osman. İstanbul: İşbank, 2000.